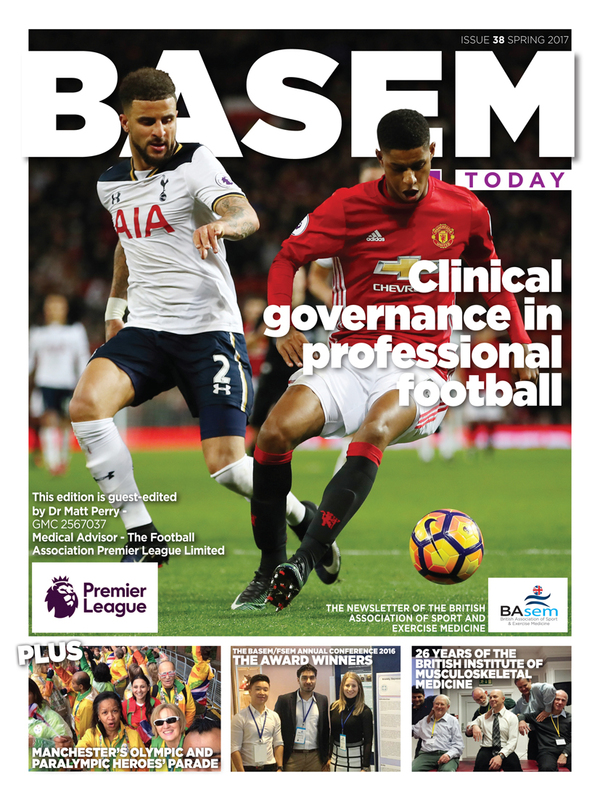 We were invited by BASEM to write an article for the latest issue of BASEM Today which explores Personal Risk Mitigation. Many doctors working in the field of sport are unaware of the scope of their indemnity cover and whether it is “fit for purpose,” especially as the MDU and MPS restrict their cover. In addition, a doctor may well be in breach of GMC statute and the FSEM professional code without the correct indemnity in place. Here we publish the article that appears in BASEM Today which outlines all the considerations. It is important that you know if you are at risk. Do take the time to read the article in the magazine or you can download a copy of the article by clicking on the link below.